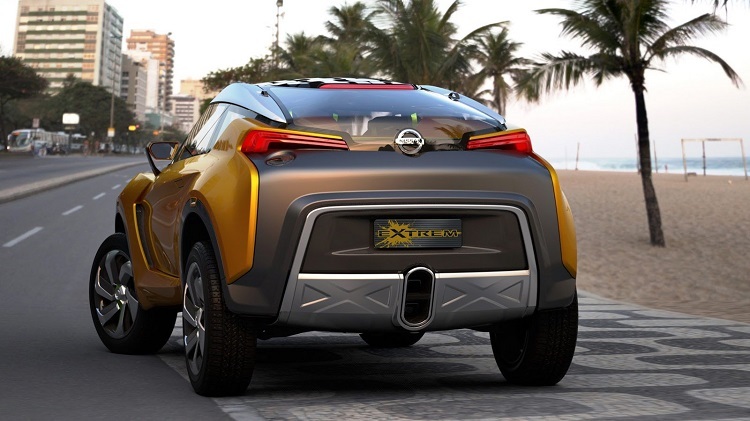 One of the reasons why Nissan is so popular and successful, is in regular implementation and innovation of new details, from styling to performance. There has been a while since we were listening about new concept from their designers, and now time has come to be unveiled. 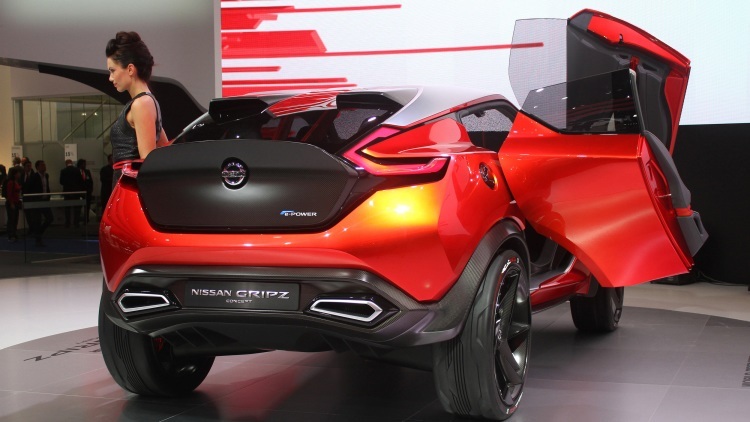 It is brand new Nissan Gripz concept. This platform got its inspiration from 240Z car, and there are some obvious details showing that. 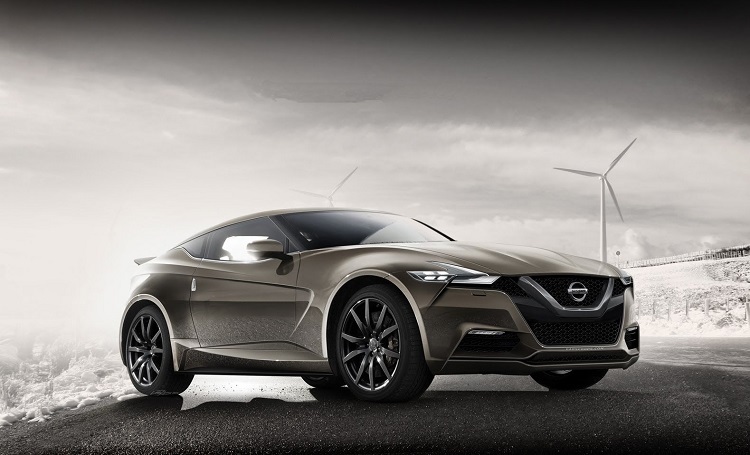 Further, we can conclude that new generations of Z cars are going to be build on this concept. 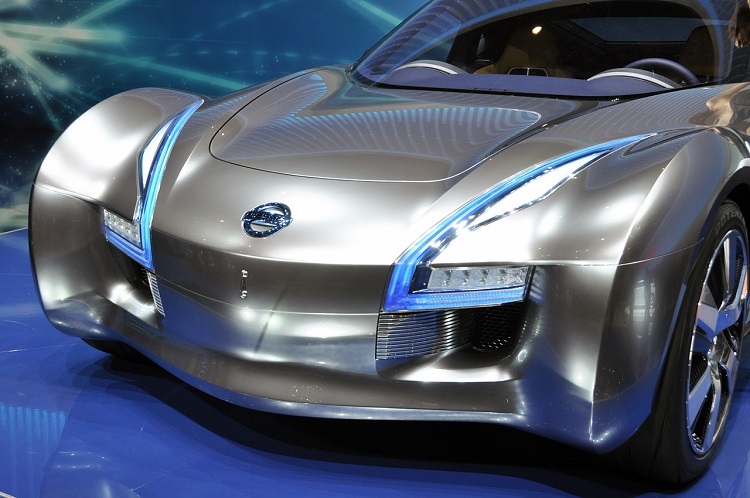 Power source of the Nissan Gripz concept comes from Pure Drive e-Power, as the company officials said. No further information has been released since this announcement, and we only know that cars which are about to use this platform, will be powered by hybrid engine consisted of gasoline unit and electric batteries. Similar combination is expected as for Nisan Leaf. This technology is based on the EV hybrids, and highlight of it is excellent fuel economy. However, with some modifications, it could bring new vision on the market. Performance won’t suffer, since first cars built on Gripz concept will go 125 mph and acceleration to 60 mph is about 7 sec. 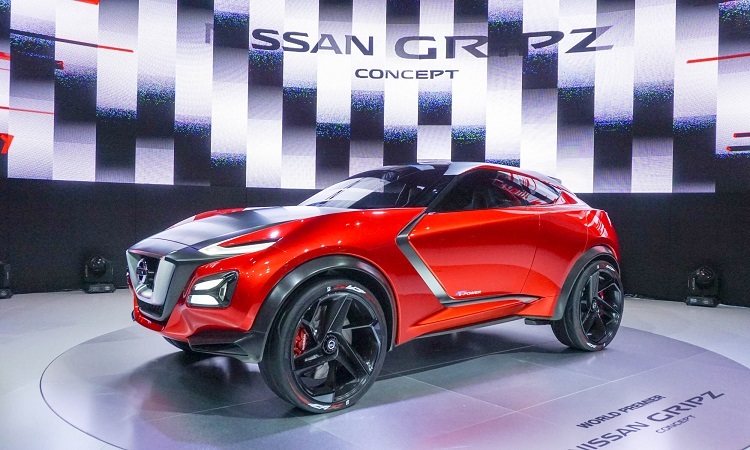 Exterior of the Nissan Gripz concept could be described in one word, and it is aggressive. From front to the end, this platform is very attractive. Headlights, which are cut in two ways, have boomerang look. Tight hood is adding some more elegance to its black-matte design. This is a part where similarities with some classic 240Z models are the most obvious. Hood overflows to V-motion grille with rectangular lamps. These are multifunctional parts of the Gripz concept, and there could be placed cameras. Side panels are also unconventional, which makes this platform even more interesting. Roof is also attractive, with A-pillars and 22-inches three-spoke wheels, and unique tires. Finally, scissor doors, B-pillars, mirrors and many other parts are just astonishing. Interior is not described so well at this point, but many new infotainment features are available, and safety is better than at any other Nissan vehicle. Let the designers know, that if they want to make new style doors, at least make them useful, and open upwards, so we can make door dings and ruined paint jobs to rest! i BELIEVE THIS IS A GREAT LOOKING CAR AND i HOPE IT GOES IN TO PRODUCTION FOLLOWING THE SAME DESIGN AS THE CONCEPT!